Kapow! 🔥 Top Clips of Family Guy (1999) - S13E10 Comedy! Oh, he's gonna be kneeling in front of a lot of guys, but I doubt he'll catch their names. 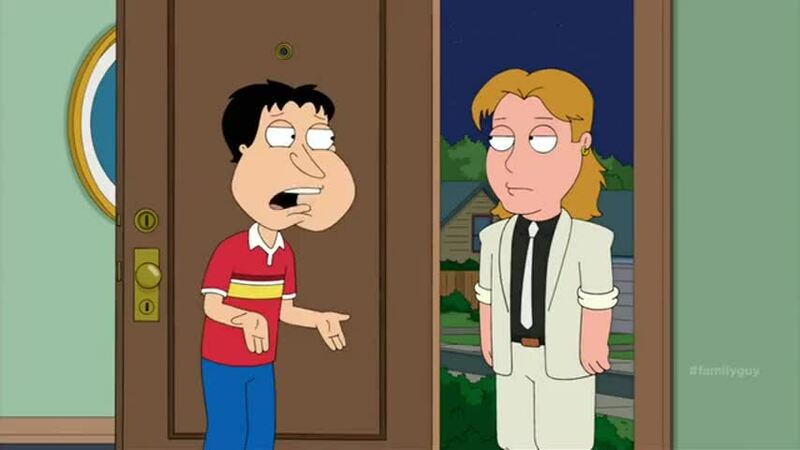 Lois, why don't my checks have any writing on them?